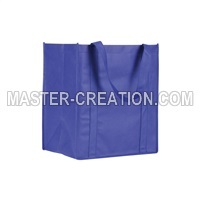 Description PP non-woven fabrics are an economical and environmentally friendly material. 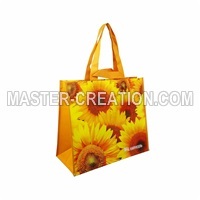 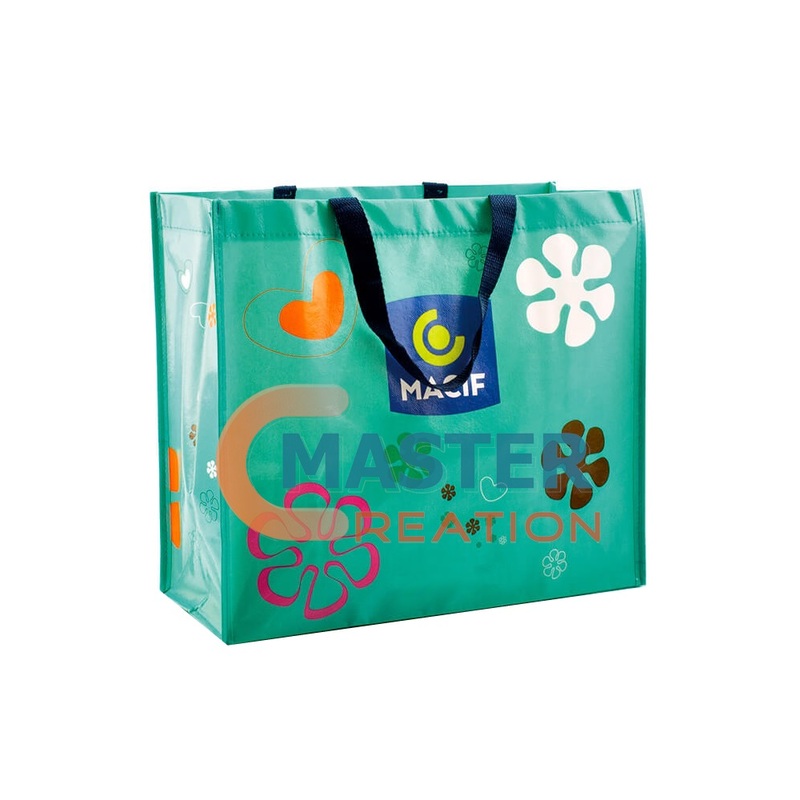 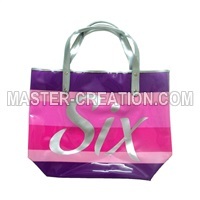 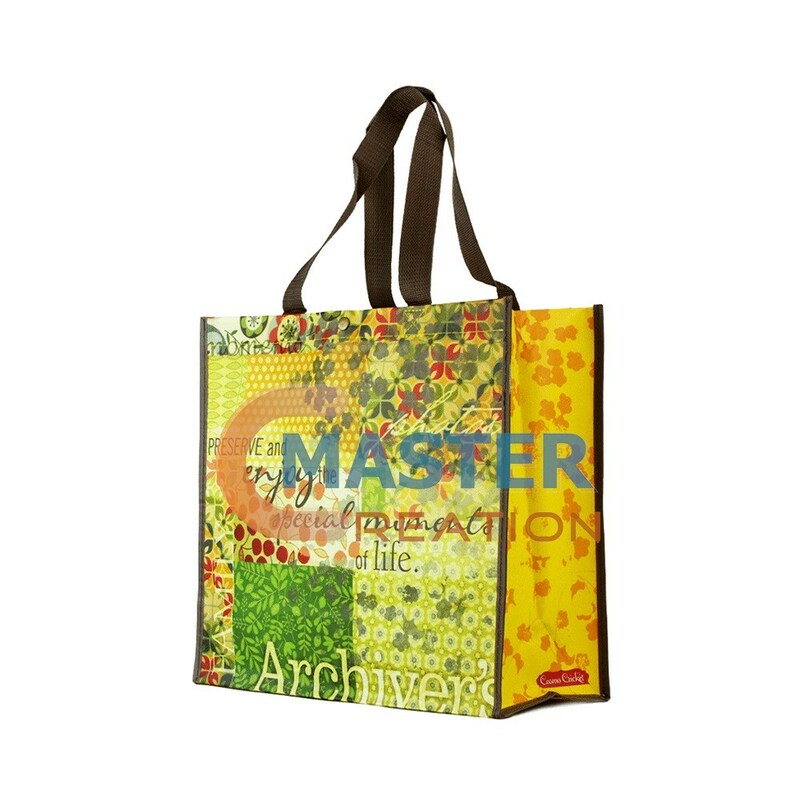 We accept custom-made non-woven bags for various printed patterns. 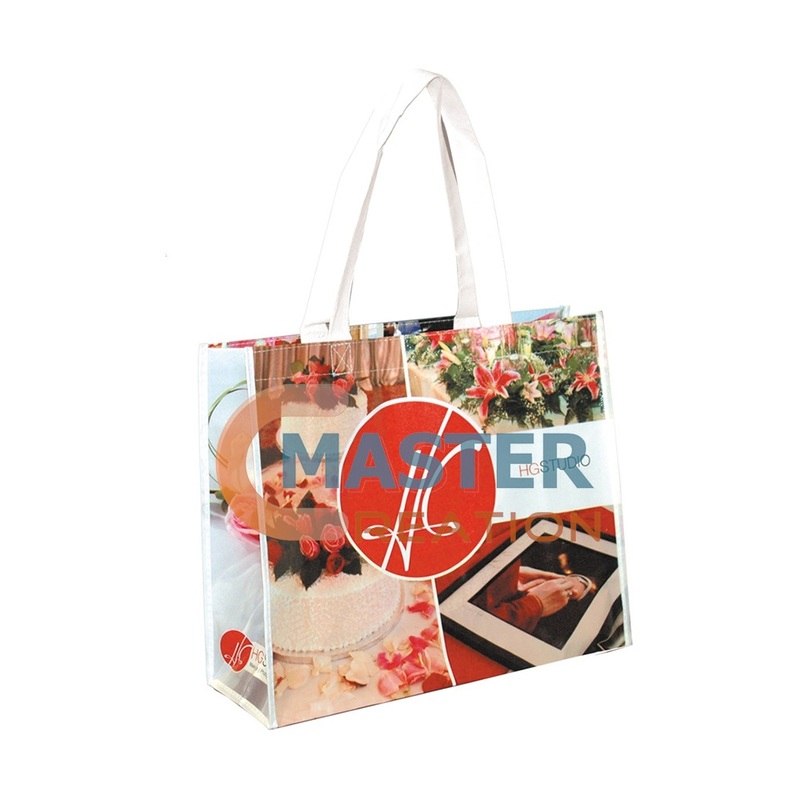 The surface can be coated to create a bright or matte finish to meet different branding or custom needs. 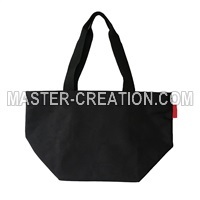 If it is a 4-C color printing for the whole body, the cost of making a printing sample is relatively high. 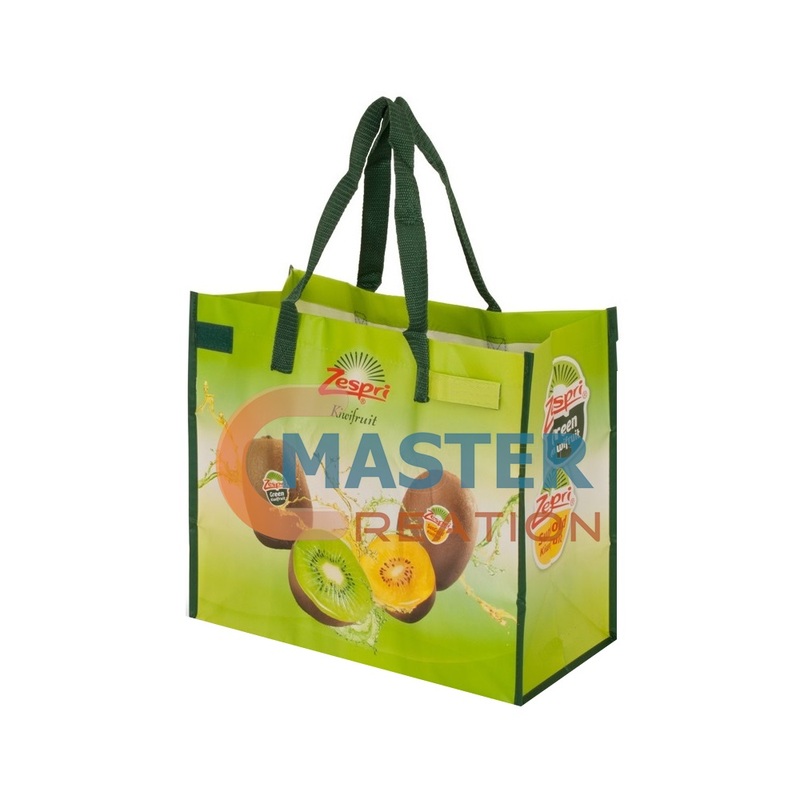 We recommend a minimum order quantity of 10,000 pieces, which can greatly save the cost of being evenly distributed to each bag. 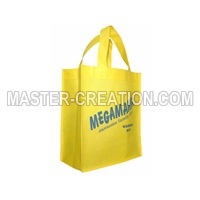 Usually the production time of 30,000 bags is around 20-25 days.